How are girls represented in written and graphic texts, and how do these representations inform our understanding of girlhood? 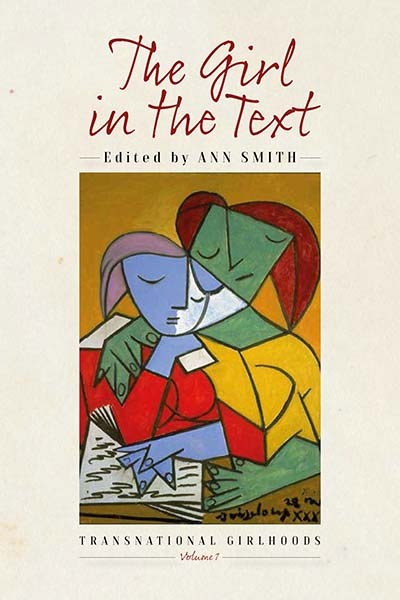 In this volume, contributors examine the girl in the text in order to explore a range of perspectives on girlhood across borders and in relation to their positionality. In literary and transactional texts, girls are presented as heroes who empower themselves and others with lasting effect, as figures of liberating pedagogical practice and educational activism, and as catalysts for discussions of the relationship between desire and ethics. In these varied chapters, a new notion of transnationalism emerges, one rooted not only in the process through which borders between nation-states become more porous, but through which cultural and ethnic imperatives become permeable. Ann Smith has been the managing editor of Girlhood Studies: An Interdisciplinary Journal since its inception. Formerly a lecturer in the Department of English, University of the Witwatersrand, South Africa, where she specialized in literary theory with a particular focus on feminism and queer theory, she is now an adjunct professor in the Department of Integrated Studies in Education at McGill University, Montreal. Her publications include Was it Something I Wore? Dress, Identity, Materiality (2012) with Relebohile Moletsane and Claudia Mitchell (eds), and Picturing Research: Drawing as Visual Methodology (2011) with Linda Theron, Claudia Mitchell, and Jean Stuart (eds). Chapter 4. Girl Constructed in Two Nonfiction Texts: Sexual Subject? Desired Object?